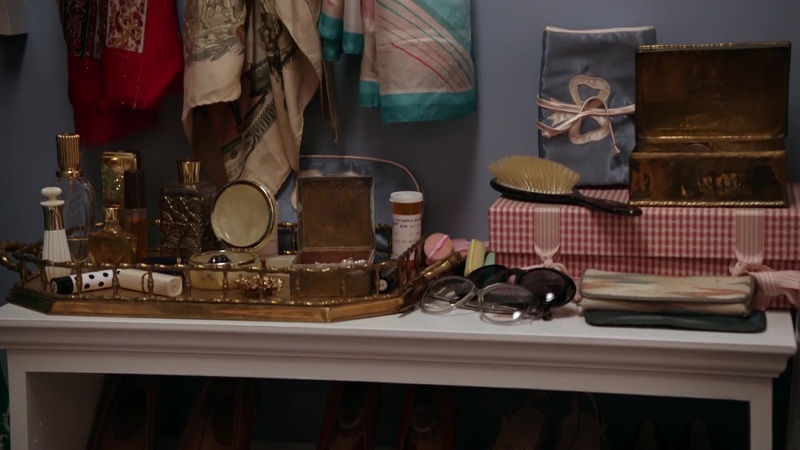 A bottle of Escada can be seen on a table in Carrie’s mother’s room. This is a white floral fragrance launched in 1990. The white bottle is Avon Sonnet cologne mist. 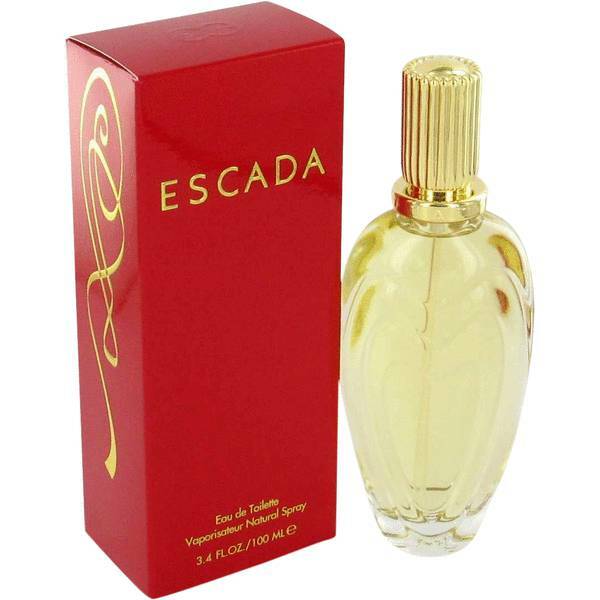 This perfume was originally launched in 1938, but this is the bottle from mid-1980s.